Rods, reels, lures, hooks...Think freshwater fishing is too complicated? Think again! Get the basics with this guide written especially for young fishing fans. Learn about the equipment you need, how to tie knots and cast, and, most importantly, how to stay safe. 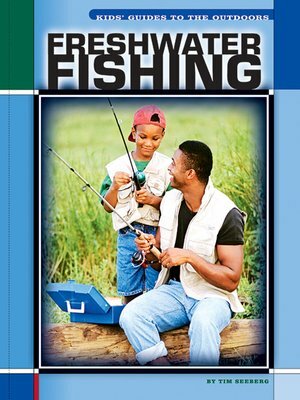 Discover why fishing is such a popular sport, and then--go fish!